06/27/2017 06/17/2017 LetsPlayNintendoITALeave a Comment on Time Traveling Toaster: New item in the store and last 24 hours of items! Time Traveling Toaster: New item in the store and last 24 hours of items! 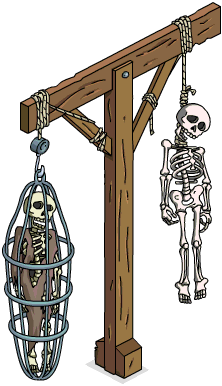 A new item is in the store, the Hangman Cage, while the last 24 hours for Medieval Mystery Box and Concert Hall w/Mozart are here!